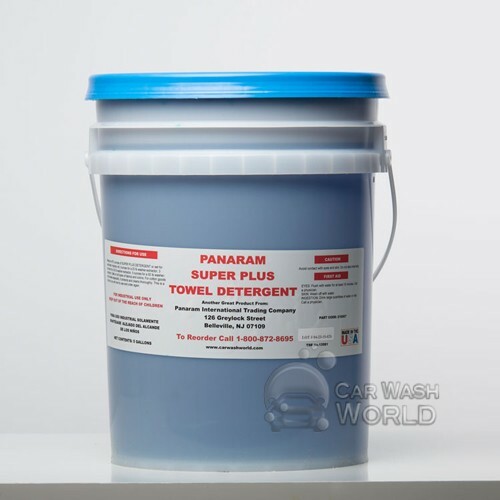 Here at Car Wash World our patented cleaners are the best in the business. 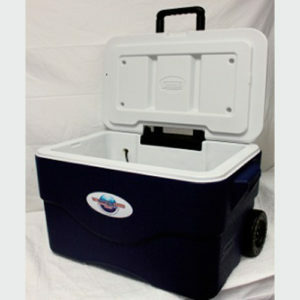 Guaranteed to keep your equipment and customers happy! 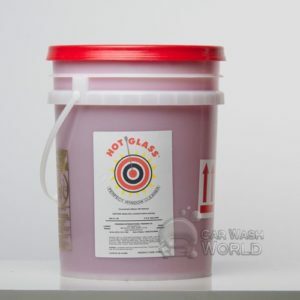 Hot Glass is the top of the line cleaner for keeping your windows streak free. 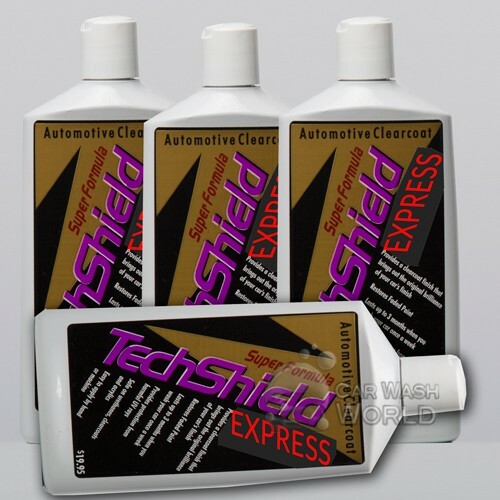 Tech Shield works wonders for protecting new cars. 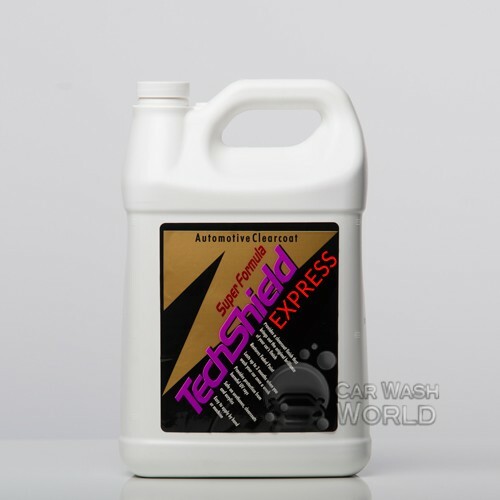 Our Super Plus Detergent get the deep clean on your cars. 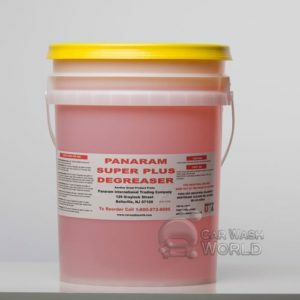 Get the grease and dirt out of your towels repeated uses with Super Degreaser. 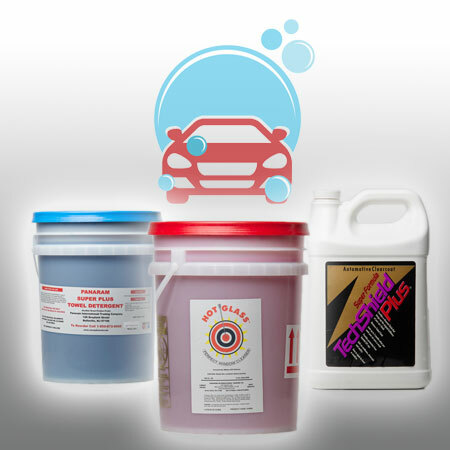 Maintain and keep your washing machines running in top condition with our Silicone Remover. Sign up to receive notifications about discounts and and other specials.